The technology is simple to use and enables the management/organization to view, monitor, reduce and manage situational crimes. With our comprehensive and fully customized reports, the utilization of this system is made easy. Our CCTV solution offers standard security cameras that meets industry standards and needs of many organizations. It can also be deployed as tailor-made, to meet specific need of individual organizations and companies. Our popular brands of analog CCTV cameras feature day and night vision capability, providing 24 hours surveillance of any facility. 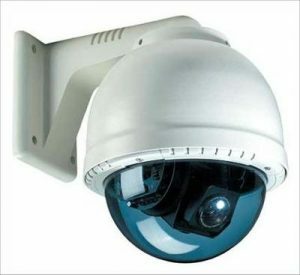 These products comprise advanced features such as motion detection and on-screen display (OSD). They have been facilitated with high resolution picture quality of more than 530 TV lines. Our products are available at reasonable pricing.